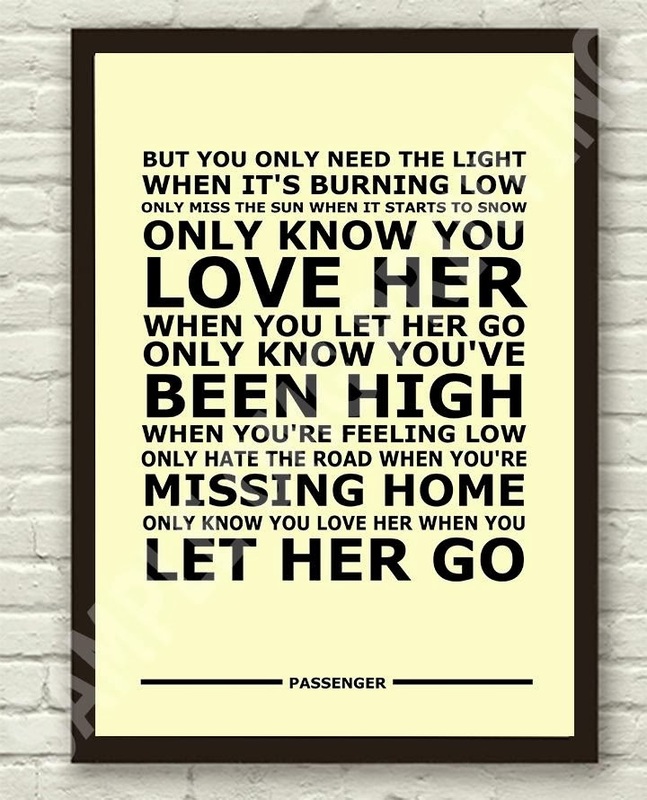 Listening to Let Her Go by Passenger while outside it is pouring down is such a relaxing thing to do. That song is one of my favourites of February because is sentimental but, at the same time, it is nostalgic. I definitely love listening to it while i travel by bus. I recently discovered an amazing blog, Free People, which also has a super-cool clothing line. 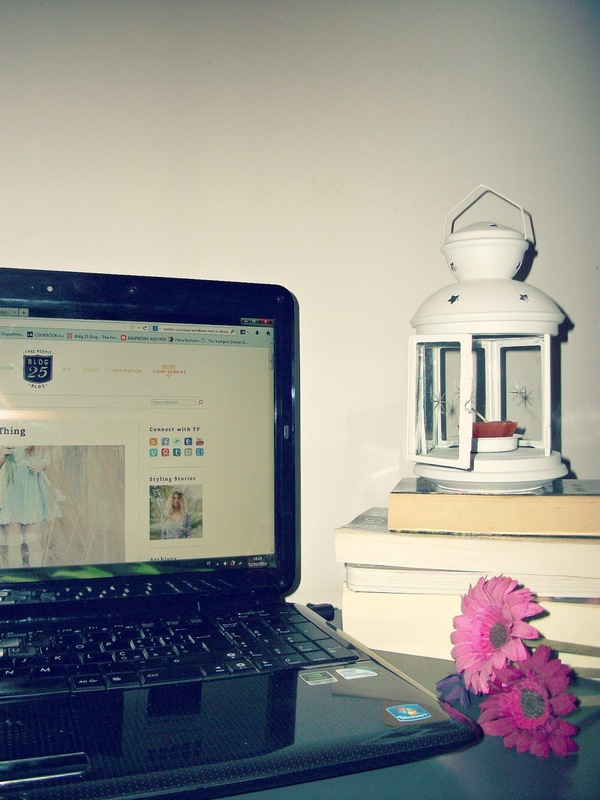 There you can find tons of inspiring things: diy, fashion, beauty, food, etc. and every post is filled with gorgeous photographies. I really recommend it to all of you. My third favourite of the last month is John Green's book, Looking for Alaska. I'm still reading it because i bought it in english and i have always to check the unknown words on the dictionary so i spend a lot of time to do it. I decided to start with this book because of the quotes that i found on Tumblr and because it seemed less tragic than the Fault in Our Star(i'll buy it as soon as i finish the books i'm currently reading). If you are looking for a good buddy during your afternoon, you should give it a try. On italian television they are broadcasting again the third season of The Vampire Diaries. I'm totally obsessed. So obsessed that last week, while i was doing my abdominal exercises at the gym, i compared two boy to the protagonist of the tv series(but i'm not lying when i say that they looked like them, in a peasant version). If you like supernatural and passionate love story with some fights you must watch it! Last month i didn't purchase any clothes or makeup so i just shared with you what i did the most of my free time. Hope you enjoy it the same way! Let a comment below, it would mean a lot to me! This entry was posted on Wednesday, 5 March 2014 and is filed under idea. You can follow any responses to this entry through the RSS 2.0. You can leave a response.